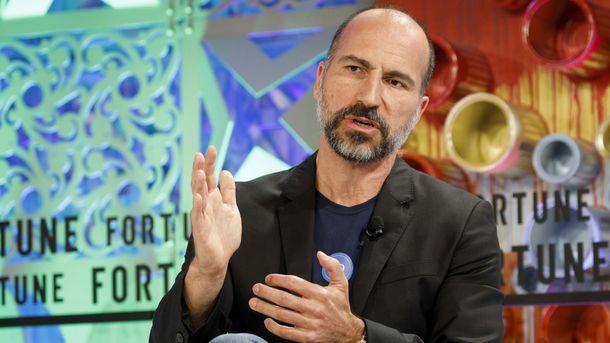 If Dara Khosrowshahi takes the Uber CEO job, as he’s expected to, he’ll be inheriting a company badly in need of an overhaul after months of turmoil and executive departures. 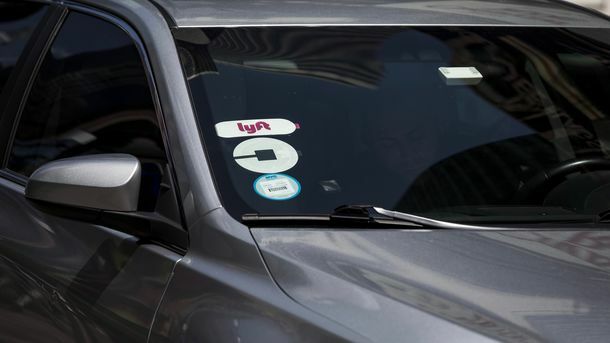 In that sense, the job has parallels to the turnaround he oversaw at Expedia in the past five years, when he rejuvenated the two-decade-old company’s technical prowess and shifted strategy to accumulate more hotel inventory. 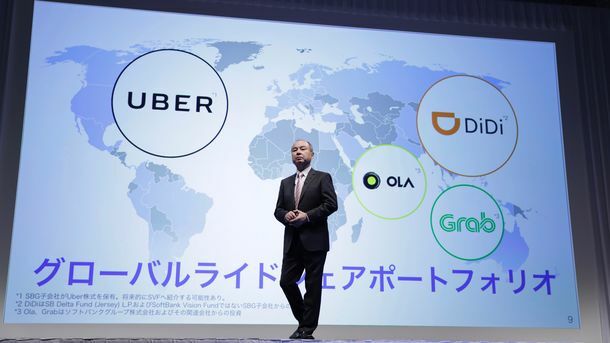 The big difference is that Mr. Khosrowshahi ran the company during its slump. In his first seven years as Expedia CEO—starting in 2005—the stock grew by about 50% and saw its market cap eclipsed by Priceline Group for the first time. An early internet stalwart, Expedia had got accustomed to comfortable growth before having to grapple with nimbler and more innovative rivals like Booking.com and Airbnb, one analyst said. 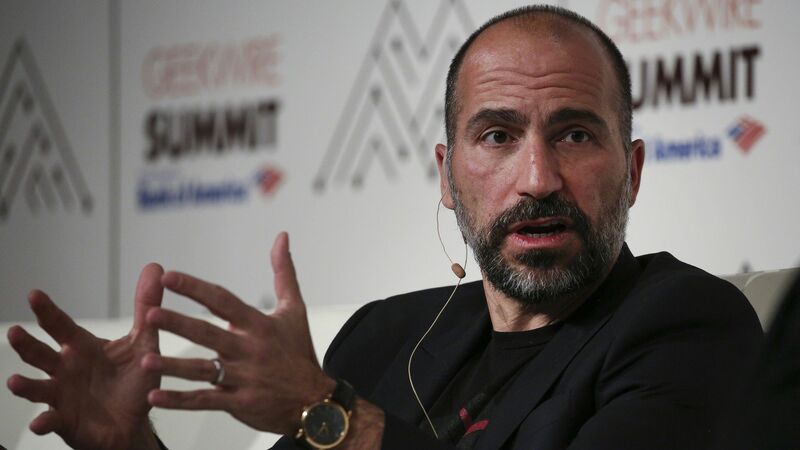 Expedia CEO Dara Khosrowshahi. Photo by Bloomberg.